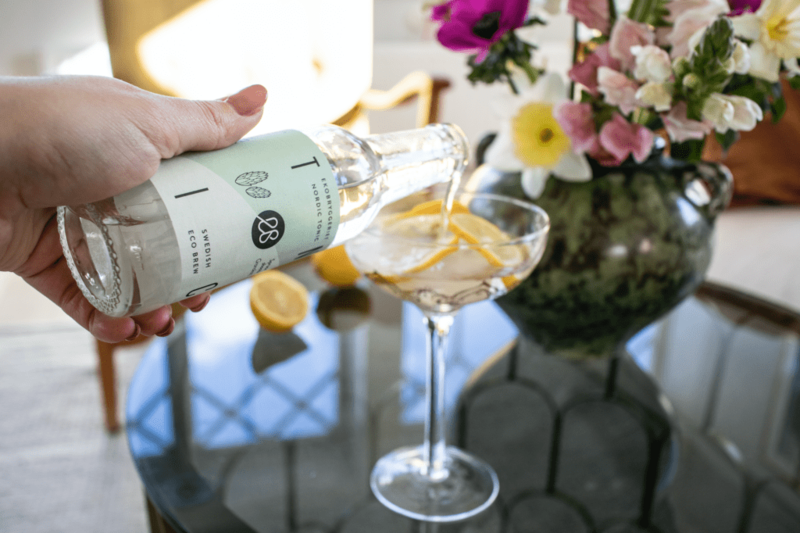 Ekobryggeriet offers organic tonic with a nordic twist. This means that their flavours were inspired by the nordic nature and culture. For example, the Nordic Tonic Spruce shoots tastes of the Swedish forest! 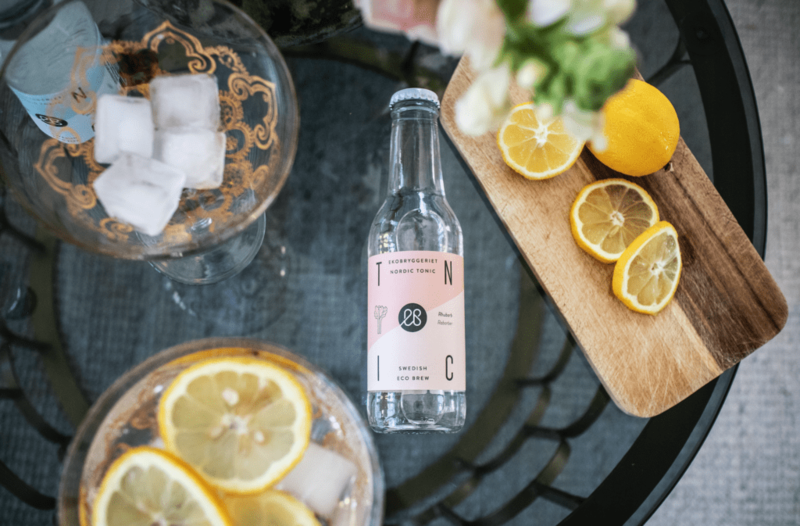 The tonic is produced and developed in Sweden and has in just two years become the Swedish market leader of premium tonic! Producing organic soda is hard. 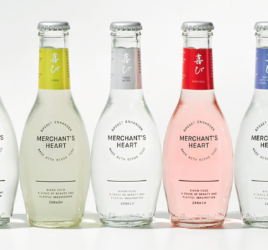 Therefore at present, Ekobryggeriet are mostly alone in the category of Swedish-made organic sodas.They currently have a production capacity of around 3,000,000 bottles annually, which corresponds to approximately 0.8% of the Swedish soda consumption for one year. Ekobryggeriet live by the motto “A THIRD TO THE WORLD”, which means that they give back a third of the company’s profits to the environment or people who need help. They provide one-third of their profits to small and large organisations that support both social and environmental improvement projects. 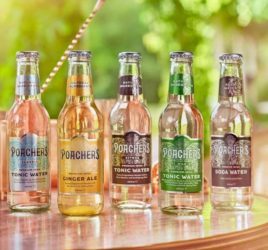 There are six flavours: Bitter, Extra Bitter, Elderflower, Rhubarb, Spruce shoots and Clove. 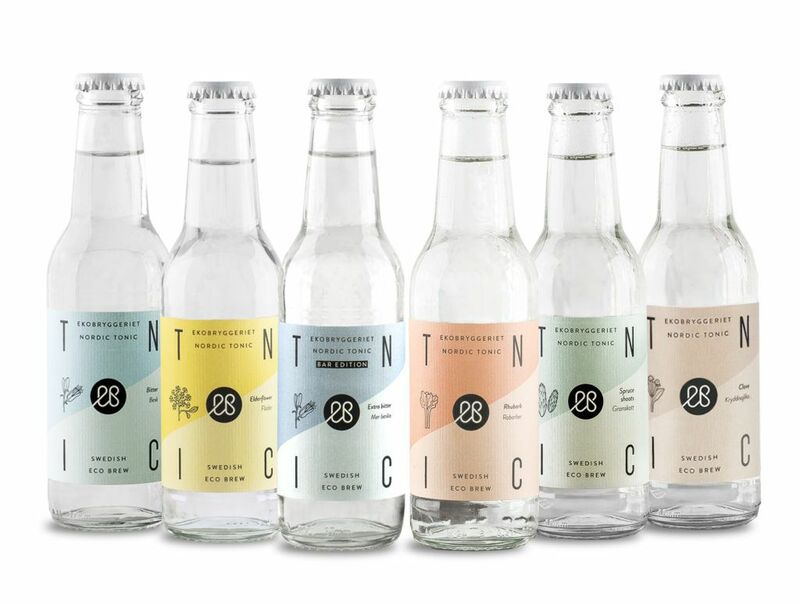 This month, we have Bitter and Spruce tonics in our Ilovegin.com box! 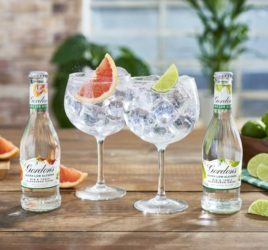 Gordon's have got you covered for Dry (ish) January!